Someone once said, “A person doesn’t know how much he has to be thankful for until he has to pay taxes on it.” Now if you are a Malaysian, you will probably relate to this quote since you are probably familiar with Real Property Gains Tax or RPGT. Though there is no lack of rewards in the property business while investing, you cannot just escape tax and just get your profit afterwards. With that being said, a person looking to buy or put money into a property in Malaysia should have an in-depth understanding of RPGT, including knowing what it is, when it is applicable, how it is calculated and how it will be filed to pay. 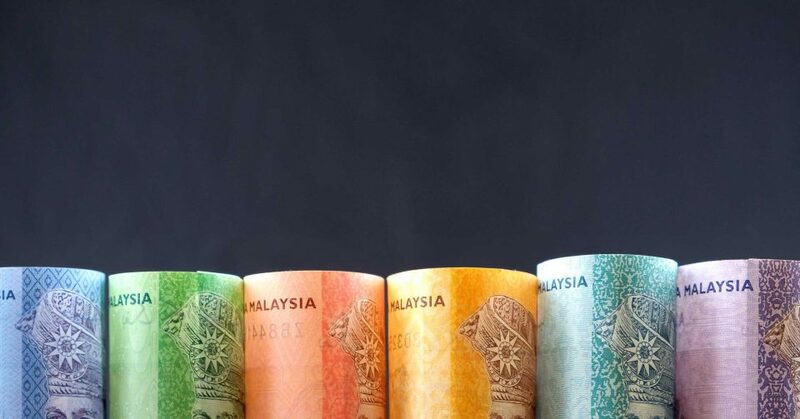 Even if you know about RPGT, understanding the procedure can be confusing at times, especially when it comes to the alterations of rates made by the Malaysian government. Puzzled? Don’t worry. In this article, we will clear all your confusions before you step forward into the field of buying and selling properties. Simply put, when a property is sold, a tax is chargeable on the profit gained from it and the seller has to pay it to the Inland Revenue Board. This tax is called Real Property Gains Tax (RPGT). It is only applicable to the seller. Whether it is from a Malaysian citizen to a foreign resident, an employed person to a retired officer – no matter who you are, you will be counted for RPGT when you sell a property in Malaysia at a profit. There is a simple formula of the RPGT payable. As per the last budget presented by the Malaysian government, the RPGT has been increased for disposal of a property from the sixth year onwards and it is being implemented from January 1, 2019. Are there any RPGT exemptions? Yes. Thankfully there are few exemptions to be benefitted from, for property owners. They can deduct their taxes. This is why they need to be acquainted with the proper way to do it. The property owners can get a once in a lifetime exemption on gains that will arise when they dispose of their residential property. There is an exemption on gains from the disposal of property between family members. For instance between father and child, husband and wife or grandparents and grandchildren. The third exemption is a waiver of 10 percent of chargeable gains or RM 10,000 (which is one of the higher sums) per transaction. How do you file to pay RPGT? Fill out Disposal of Real Property form, also known as CKHT 1A form. The sale and purchase agreement should be attached with the form. If there are any other documents supporting the calculation, they should also be included with the form. When you are applying for the RGPT exemptions, you should also fill out a Notification under Section 27 RPGTA 1976 (CKHT 3) form. The buyer’s Acquisition of Real Property (CKHT 4) form should also be filled out along with a copy of the Sale and Purchase Agreement. The last step is submitting the forms and all the necessary documents to the nearest IRB (LHDN) branch within 60 days of a sale. You can get all the forms from any IRB (LHDN) branch or download them from IRB’s website. Your request will be processed and you will also be notified. So now you know how to file for RPGT. It isn’t as complicated some people make it out to be. Good citizens always pay their taxes. Happy taxing!